A second floor studio apartment situated in the favoured location of Morrab Road, located on the seaward side of Penzance and in proximity of the town centre and Promenade, forming part of a converted town house. The studio is likely to appeal to residential lettings investors and those looking for a low maintenance lock up and leave retreat. 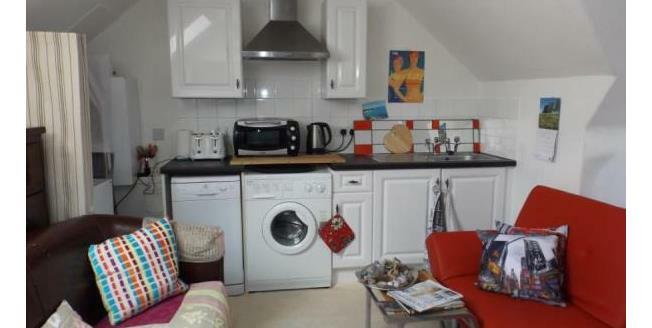 A Second Floor Studio Apartment Situated On The Favoured Seaward Side Of Penzance In Proximity Of The Promenade.